The history of the regional radio station in Dresden is long and colourful. 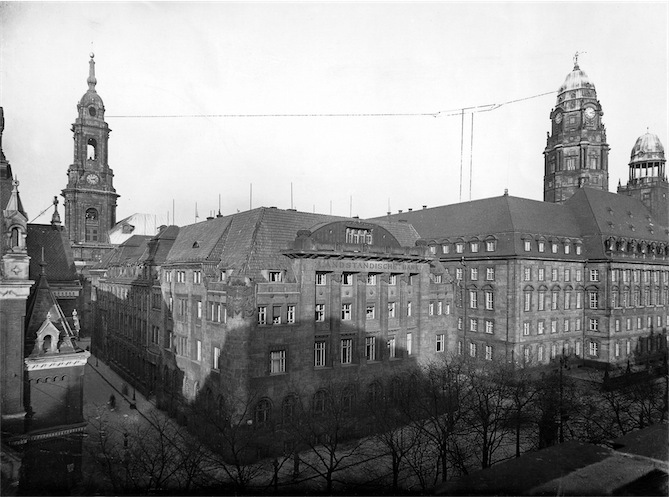 Like the Leipzig parent broadcasting station, the initial modest Dresden radio studio began its transmissions in the year that Mitteldeutscher Rundfunk was founded, in 1924. 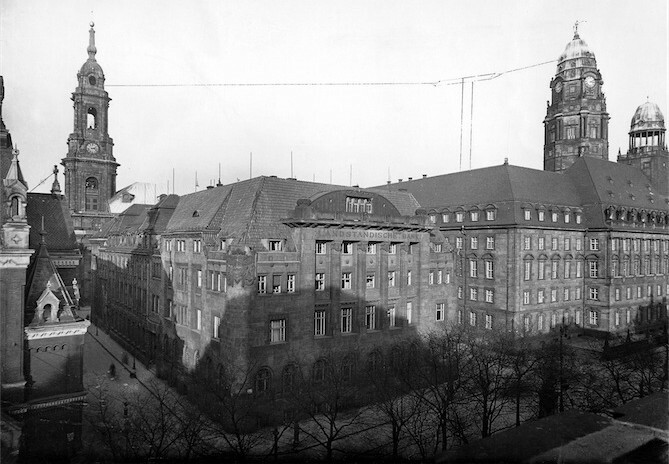 This first so-called “Dresden spoken-word broadcaster”, like its regional successor, was dedicated in the main to the arts in the Saxon capital, broadcasting programmes within the central German broadcasting federation called MIRAG for short. It is thanks to this sustainable programme model conceived by far-sighted radio pioneers that we are in possession of valuable concert recordings featuring the Staatskapelle Dresden and unique opera recordings such as Richard Strauss’s Arabella and Daphne featuring the singers who performed at the premiere, no less.